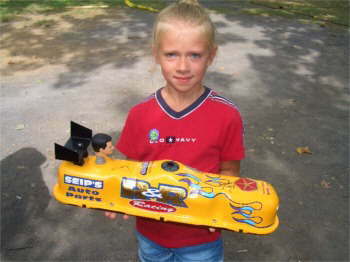 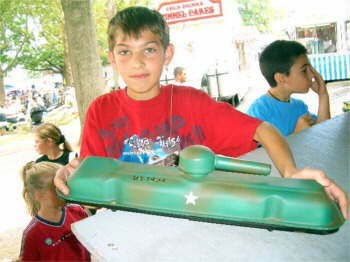 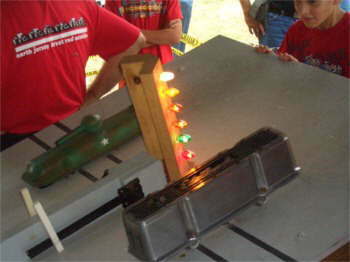 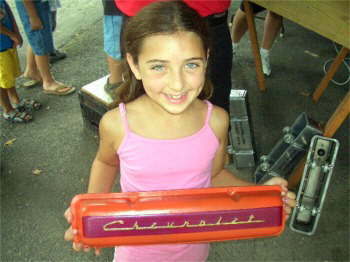 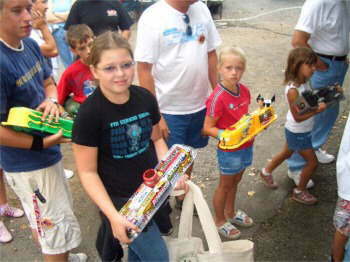 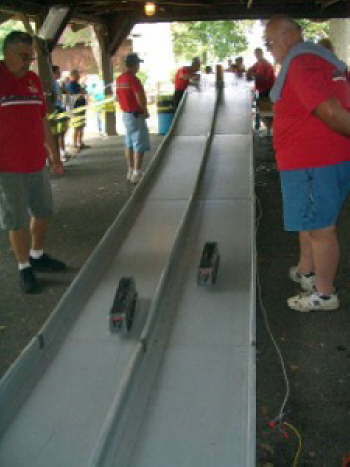 Here�s a few pics of the North Jersey Street Rod Association... �Valve Cover Racing� for the KIDS! 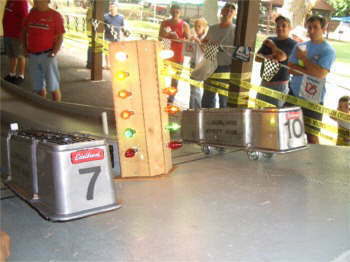 at the 27th Annual Wheels of Time Rod & Custom Jamboree. 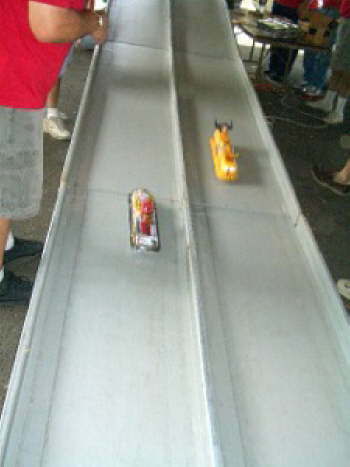 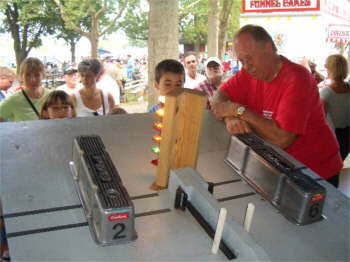 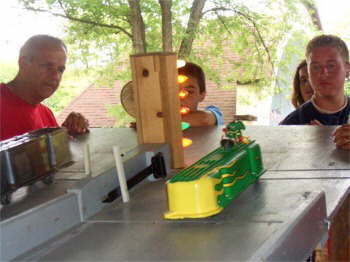 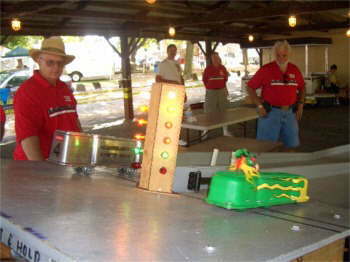 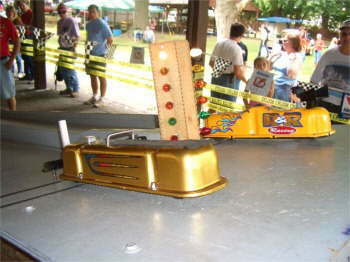 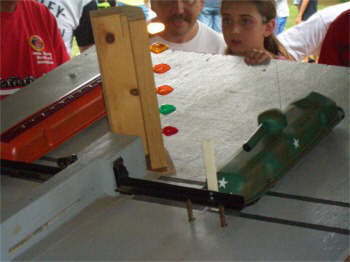 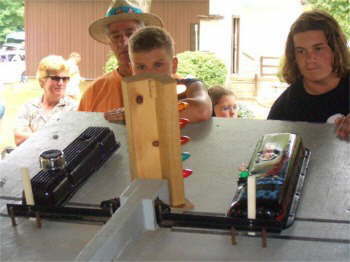 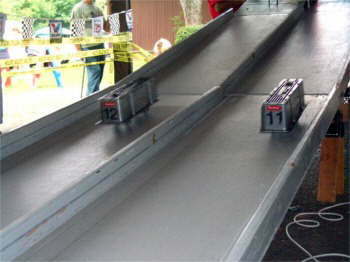 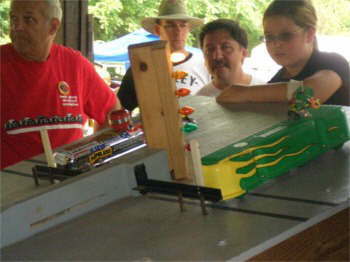 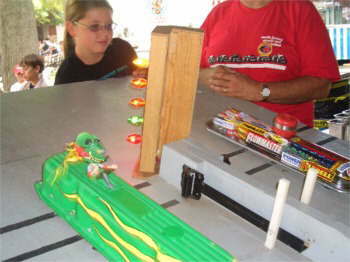 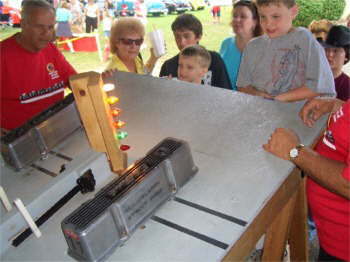 The track is a hit at all car shows as kids race each other for great prizes. 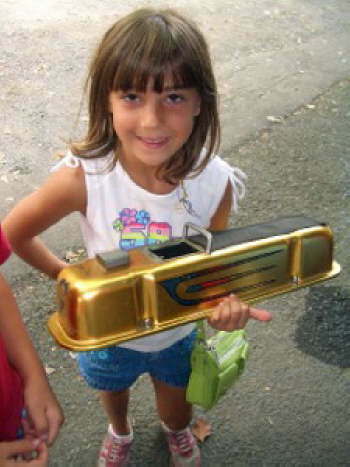 NJSRA will supply the valve covers bit as you see in the pictures we do have a few HOT RODS! 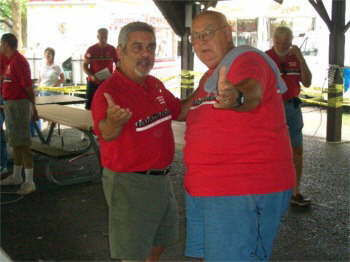 ..Hope you NJoy..... Big Al!!! 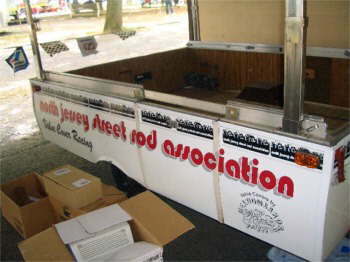 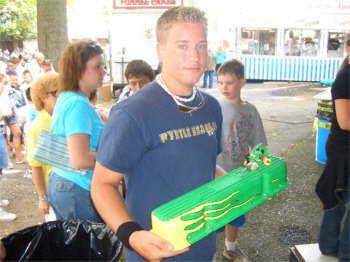 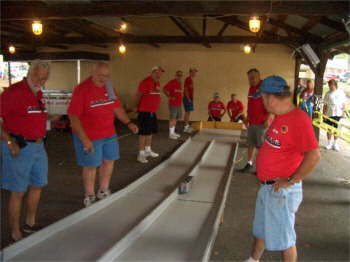 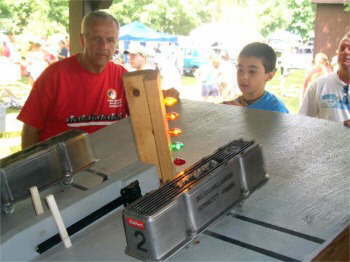 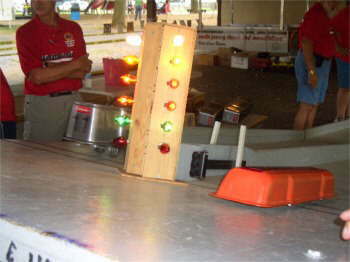 Thank you Al for the pics of the Valve Cover Races put on by your Club (North Jersey Street Rod Assoc.) 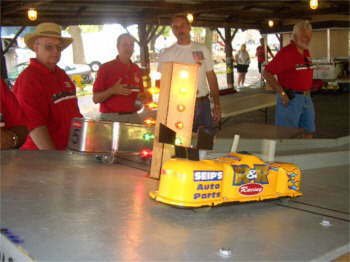 at the Wheels of Time Show.